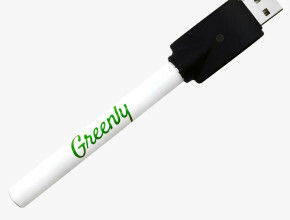 Need a cheap vape pen? Want something that works with all vape cartridges? We recommend going with a standard vape pen battery like this auto draw vape pen. This vape pen battery is as cheap as they come. Nothing fancy. It’s simple, and it works. 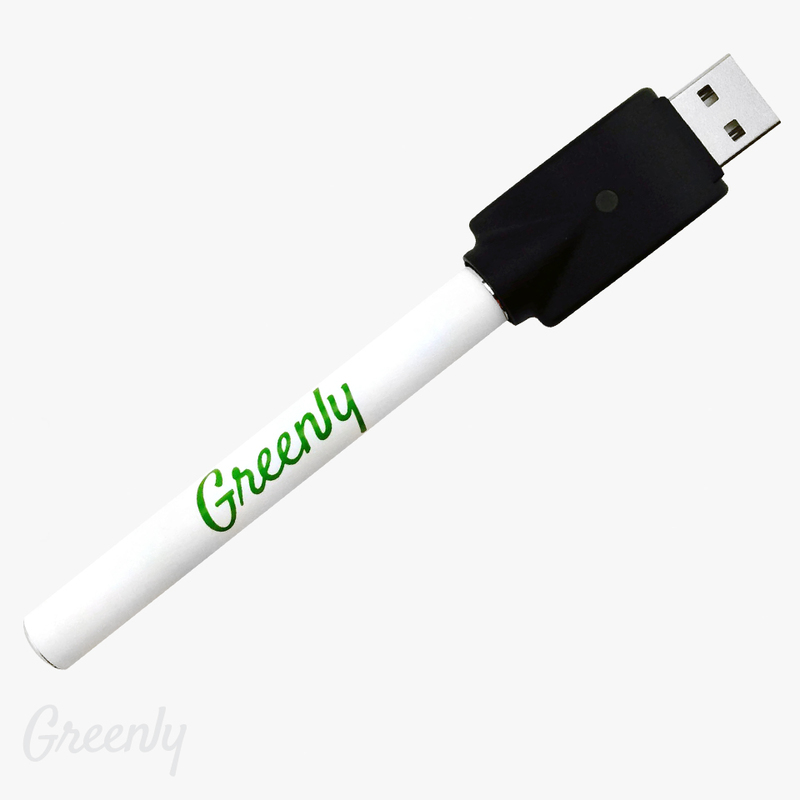 These vape pens are perfect if you’re new to vaping or just need a cheap backup vape battery. The most basic vape battery is completely fool-proof. No buttons to press, no volt settings to adjust – screw on any cannabis vape cartridge, and puff puff! You can find these standard vape batteries for usually around $10-15. There’s endless options available when it comes to basic vape pen batteries. 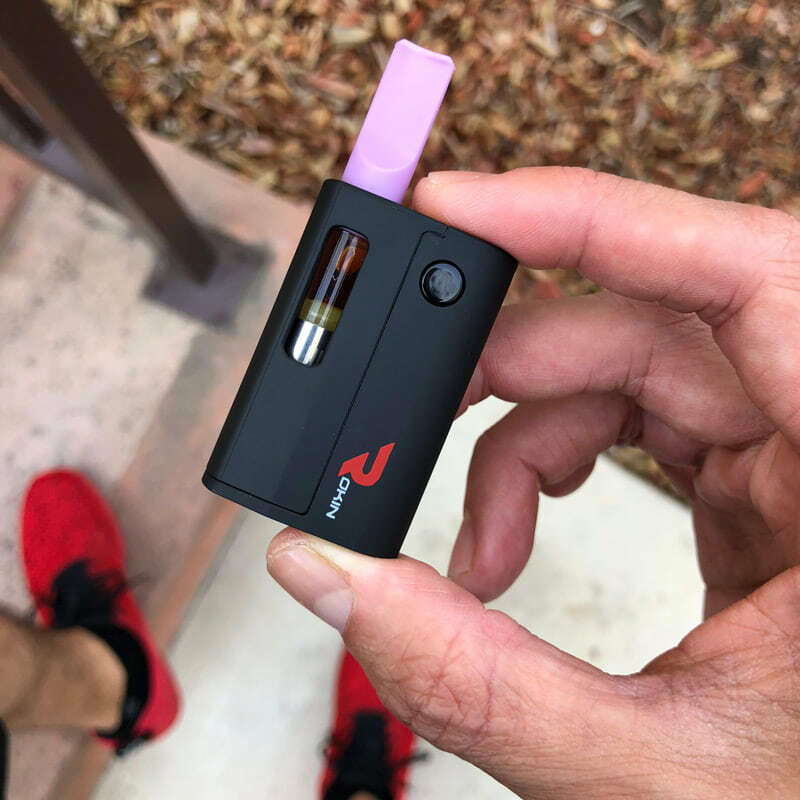 You will find that many vape cartridge brands, cannabis oil manufacturers, and dispensaries offer their own branded versions of pretty much the same standard 510 threaded vape pen. 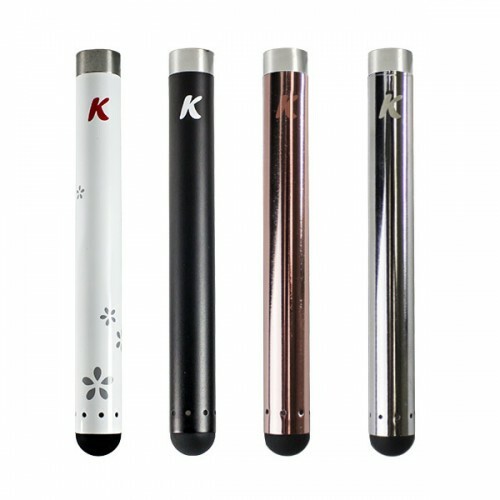 Although most of these vape pens look the same, they can vary in technical specs like battery storage capacity, power output, charging time and ability to adjust voltage among other features. Similar to the auto draw battery mentioned earlier, the more advanced model is an adjustable voltage battery. This allows you to tune in to the optimal vape temp that’s best suited for the thickness of your cannabis oil cartridge. Basic vape batteries with adjustable volt presets can be found for around $20-40. 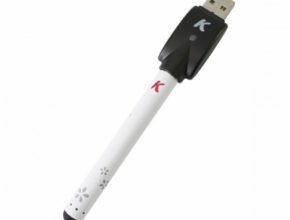 If you feel comfortable spending a few more bucks, it’s worth buying from a reputable brand name, like KandyPens, that backs their products by warranty. 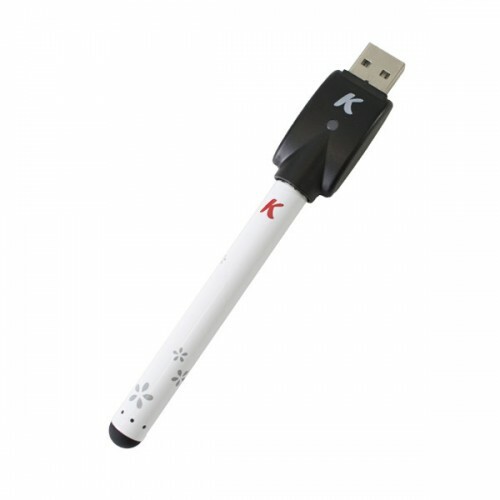 The KandyPens Slim vape pen is a great, affordable option that includes a life-time warranty. 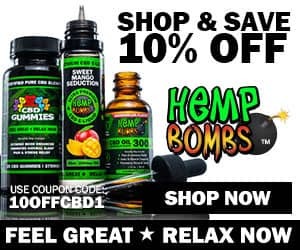 You can find cheap vape pens, all of similar quality from California vape companies like Bhang, Bloom Farm, Jetty, DankTank, Spliffin, Kurvana and O.penVapes to name a few. Your basic vape pen battery uses the industry standard 510 universal threading. These batteries are compatible with practically all recreational and medical marijuana vape cartridges on the market. Find more compatible cartridges under Cannabis Oils. 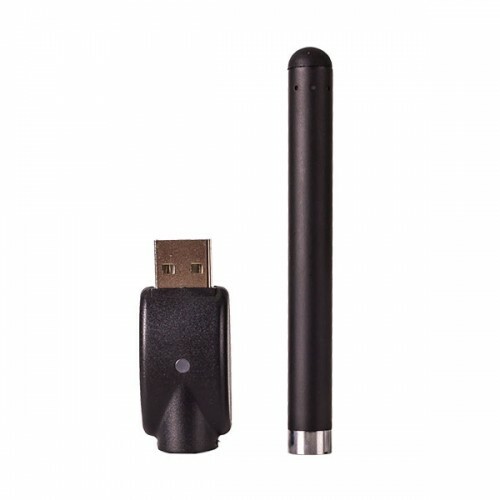 Standard vape pen batteries usually include a USB attachment, allowing you to conveniently re-charge the battery in under an hour by plugging in to any electrical outlet or device with USB port. 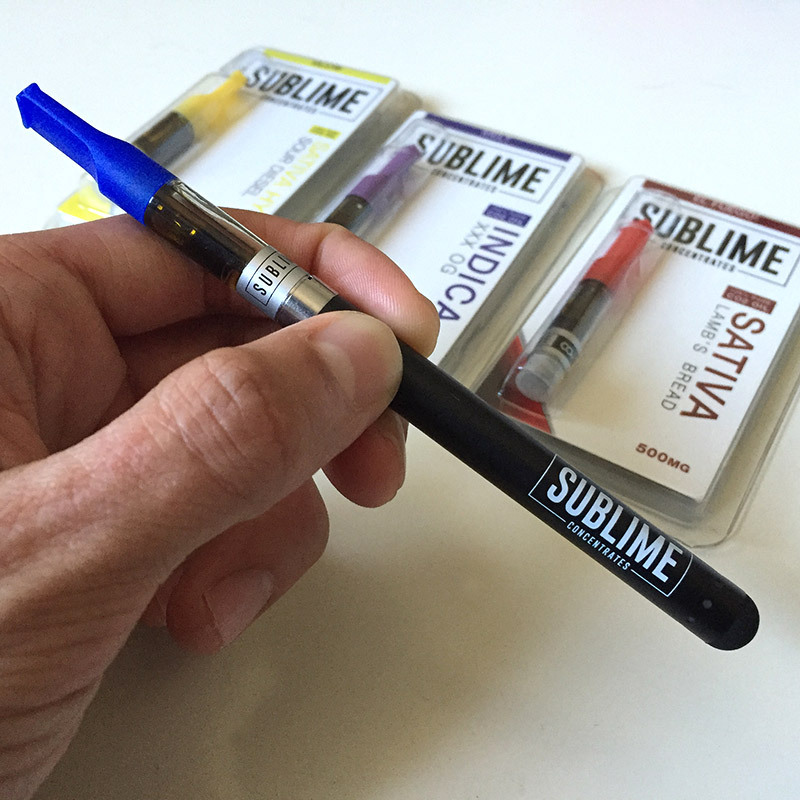 We like to keep these vape pens handy as an extra 2nd or 3rd battery in case there’s no time to re-charge! Many basic vape batteries, like the standard vape pen, have a storage capacity of 280 – 300 mAh and operate at voltage a range of 3.3 – 4.2 v.
These batteries will usually last for an entire 500 mg cannabis oil cartridge (may require one or two additional charges depending on vape cartridge efficiency). Most batteries can typically be recharged between 200-300 times before they start to fail. Want something with a little more? Go with an affordable, tiny yet powerful vape like the Rokin Mini tank kit or variable voltage Level vape battery. 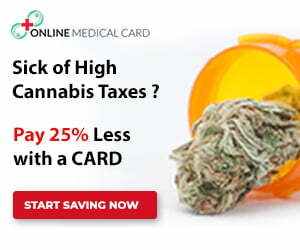 Interested in vaping flowers and wax concentrates instead? Don’t be stuck with just cartridges. 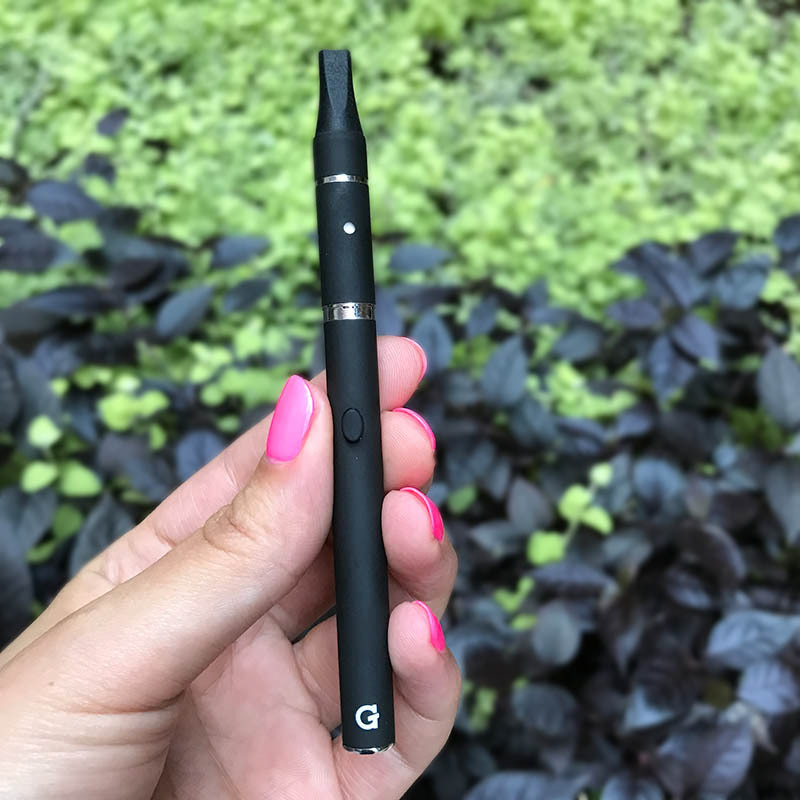 Consider a cheap disposable vape like the G Pen Slim vape (interchangeable parts available for flower, oil, or wax). If it’s in your budget or you’re a bit more experienced, step up to a combo vaporizer like the Blackout X PREM31R dry herb vape, V2 Pro 7 Series, or Haze Dual V3. You can find basic vape pens like the standard auto draw battery for around $12. Check out VaporNation for other cheap vape options.